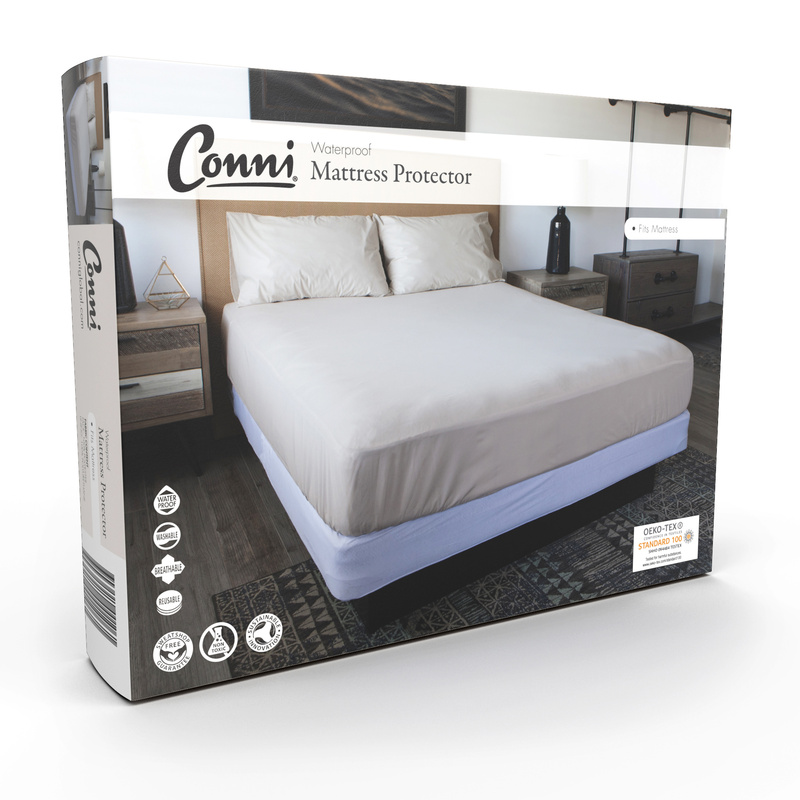 Waterproof Mattress Protectors are used under the bottom sheet to fully protect your valuable mattress from fluids and odours. For regular bed wetting and incontinence the waterproof mattress protector can be used in conjunction with our absorbent bed pad. Place the bed pad on top of your sheet which is then easily removed and washed as needed. 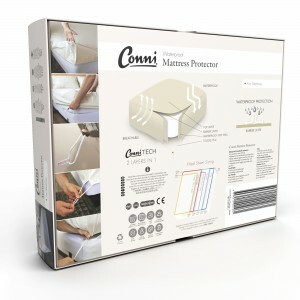 This easy fit mattress protector is soft; quiet; breathable and completely waterproof. 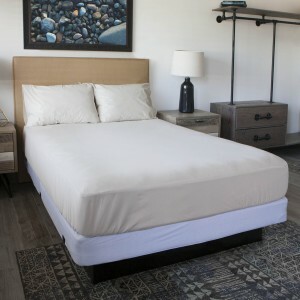 Our waterproof mattress protectors come in the full range of bed sizes. NO PVC - Conni has eliminated PVC (vinyl) from all our products. The waterproofing is an air-permeable PUL backing; maximising comfort and minimising the risk of allergies and skin irritations. 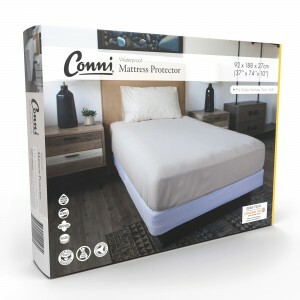 ​Conni waterproof mattress protectors are rustle-free and will not become brittle. Simply place the cover over your mattress and pull the toggle on each corner to fit snug and securely. 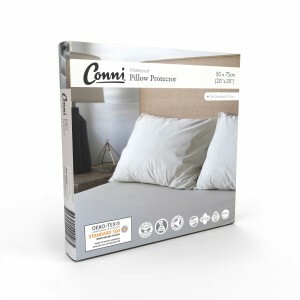 Our mattress protectors do not have elastic; they are easy to fit and are long lasting. Your mattress is completely secured and covered down all sides for maximum protection like a fitted sheet. 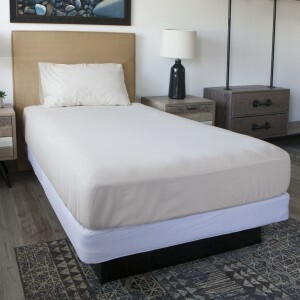 The mattress protector is washable and reusable. Machine washable and tumble dried on low heat or line dry. Note: This product is waterproof but not absorbent. For an absorbent waterproof mattress protector please see Micro-Plush Fitted Sheets and also our bed pad and chair pad range.